I tend to mix between dry shampoos based on what I need from them. Some give great texture to freshly washed hair, some really help banish grease if I decided that an extra ten minutes in bed was a good idea. 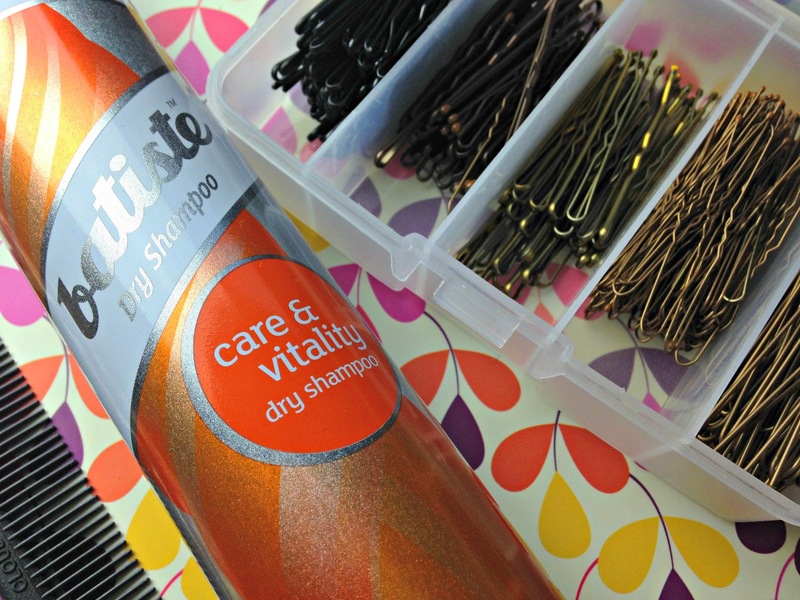 Batiste always feature somewhere along the dry shampoo line, budget wise they are brilliant and with a huge range there is always one that gets popped in my shopping basket. The new offering Care & Vitality promises to leave hair feeling smoother, healthier with body and restored shine thanks to the 2-in-1 formula. 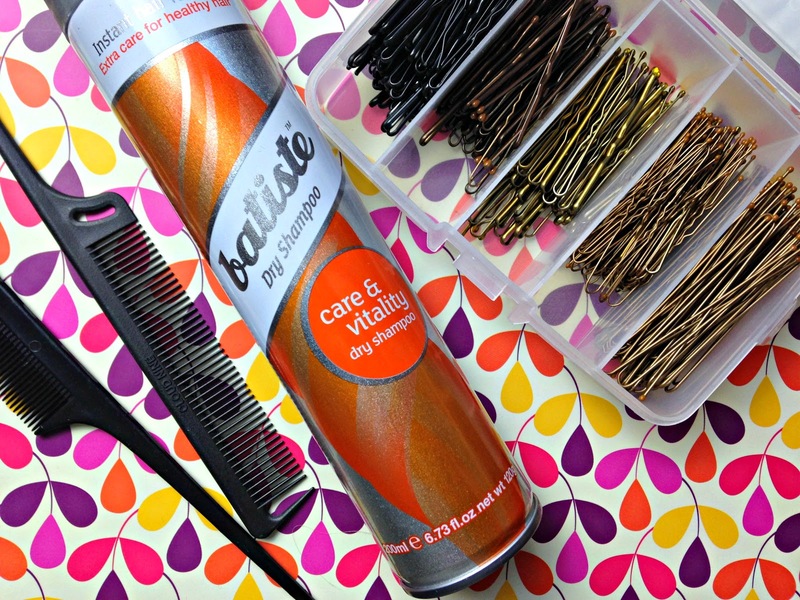 I often use dry shampoo to give my hair a bit of oomph if it falls flat, so it's great that Batiste have incorporated caring for the hair as well as battling grease and limp locks. Paraben and sulphate free, Care & Vitality has a lovely floral fragrance, with a slight musky scent. It reminds me a bit of the Oriental version. 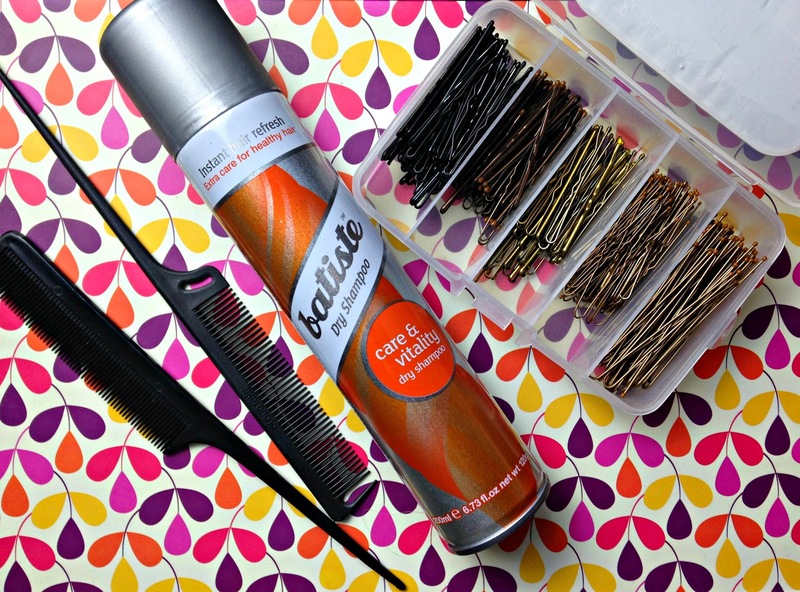 You can pick up Batiste 200ml cans in most drugstores and supermarkets for the bargain price of £3.99.